Many culture and heritage (C&H) institutions in Malaysia, private and public alike, are aware of the potential benefits to acquire and engage in the three-dimensional (3D) preservation of its tangible cultural assets. Many have heard about 3D scanning but few have had the opportunity to experience it. The acquisition and archival of digitized cultural assets provide unprecedented prospects to use and access cultural material. However, studies on the user experience (UX) for 3D scanning and its documentation activities are still few and far between. A successful 3D scanning of C&H assets is based upon the accomplishment of the entire scanning process. 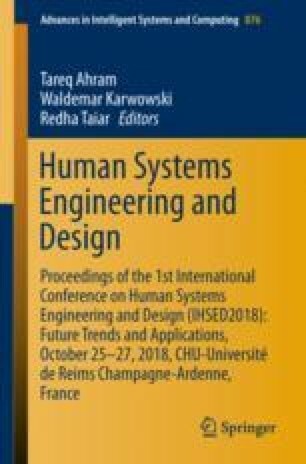 This paper presents the user-centered evaluation of the 3D scanning process involving the user, scanning device, the environment and the artifact. As a result, the study reveals the core UX issues and proposes user-centered recommendations to address them.